Camping at Bee Spring is fun! 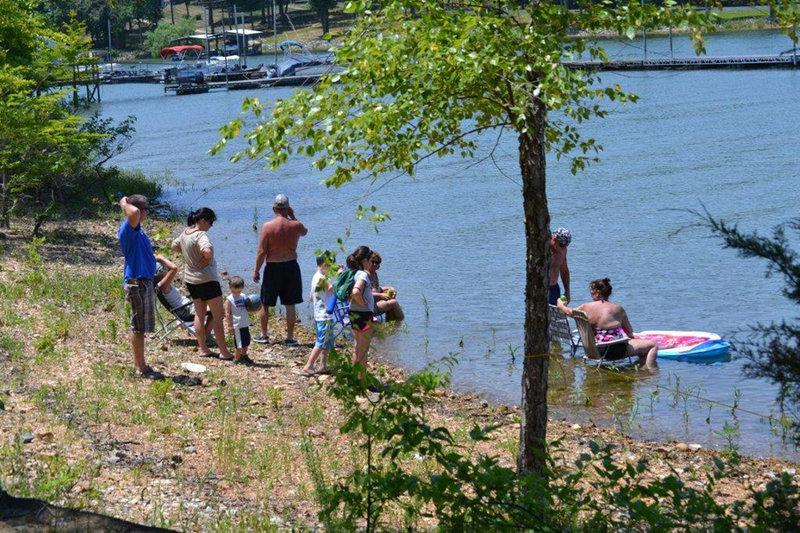 We have shady, level camping spots all within 200 feet of the waters edge. Anyone will feel like they’re in paradise in these surroundings. 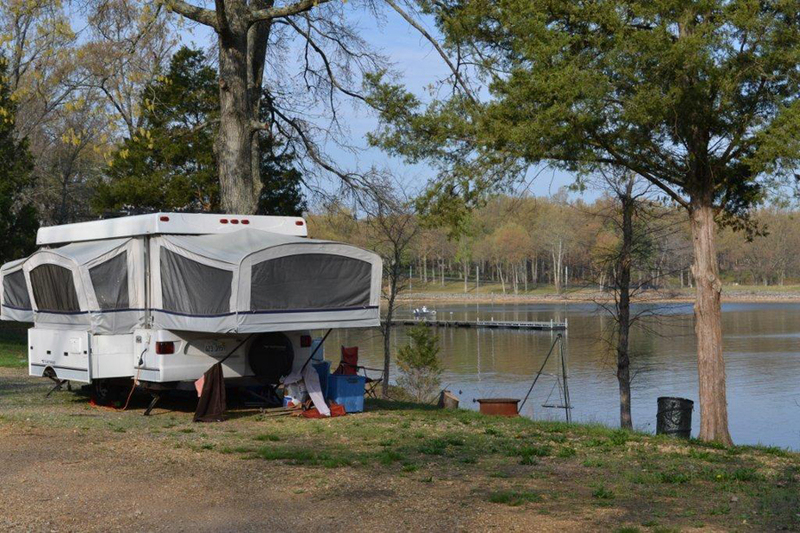 Whether you’re camping for the tranquility or the gorgeous view, we have the spot! Reservations are recommended for holiday weekends. 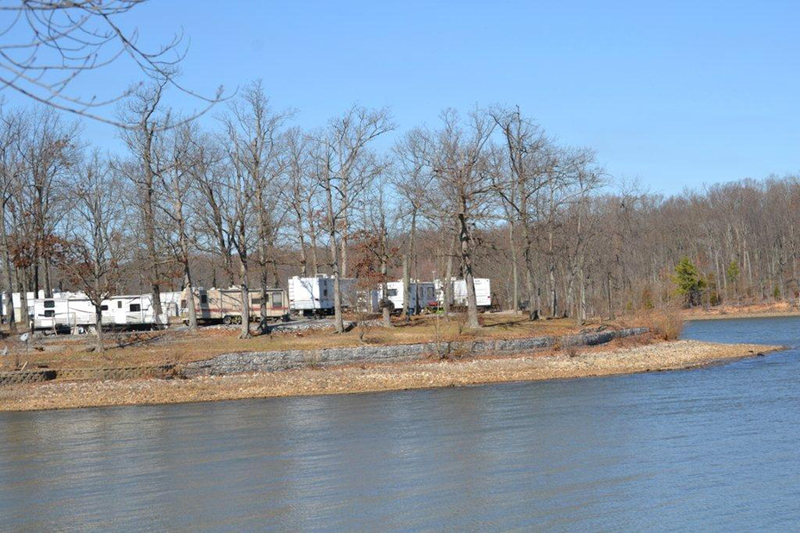 Campground amenities include a shower house with hot and cold running water, dump station, electric, and water. Call us at 1-800-732-0088 for more information about your camping vacation. You can still have that family camping trip if you don’t own one. 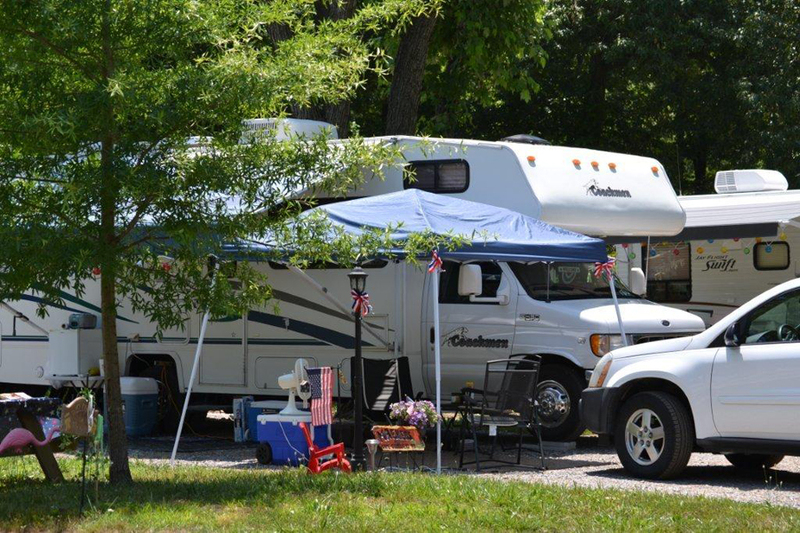 Bee Spring guests can now rent campers from one of our trusted partners at Camp-A-Rama. Camp-A-Rama has comfortable, reliable campers. Check out their website at www.camparama.net.